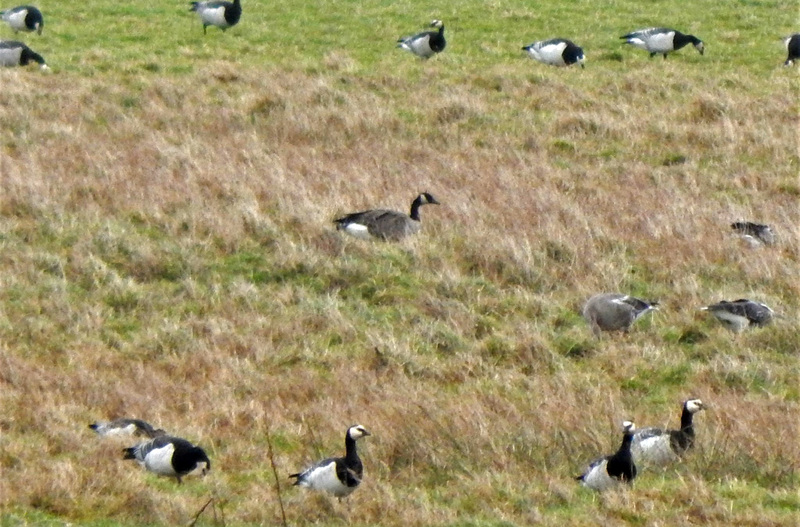 TIREE: 1 mid-sized thin-necked vagrant Canada Goose (Todd’s?) 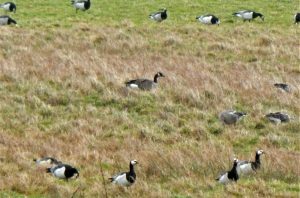 in with the Barnacle Geese at Caoles, also the 1CY Dotterel again at Scarinish (John Bowler). MID-ARGYLL: The Little Egret was at Loch Crinan this morning (Jim Dickson). COWAL: A pair of Peregrine seen at the water treatment plant in Dunoon today (Cherry Cook). ISLAY: A 2CY Iceland Gull was at the Oa today (David Wood per Ian Brooke). NORTH ARGYLL: A Little Egret reported from east side of Aird’s Bay, Taynuilt (per Malcolm Chattwood). 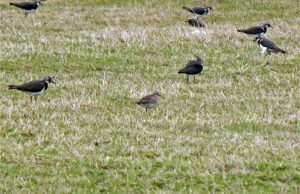 TODD’S CANADA (B. c. interior) – Tiree 15th Nov (John Bowler). 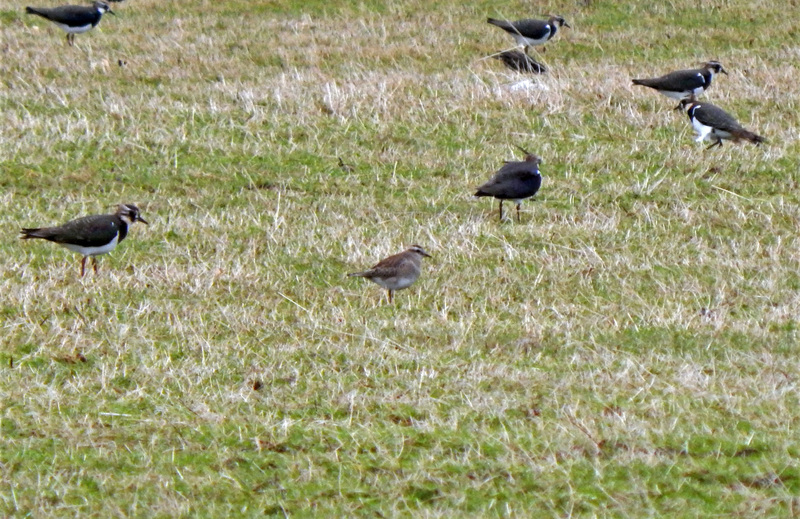 DOTTEREL – Scarinish, Tiree – 15th Nov (John Bowler).